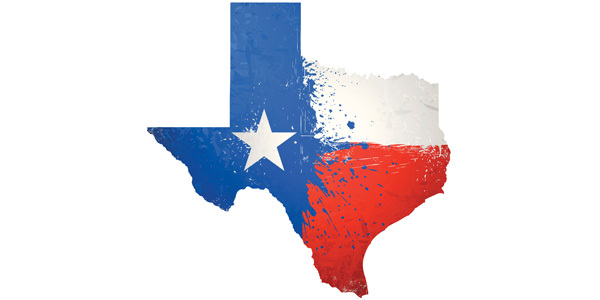 A Texas bill introduced earlier this year to state legislators that would hold insurers to acknowledging OEM repair procedures recently had a public hearing in which an American Property and Casualty Insurance Association Representative (APCIA) testified against it. House Bill 1348 (HB 1348) would compel insurers to pay for the cost of repairs done according to OEM procedures. But Joe Woods, state government relations vice president for APCIA, argued that the bill lacked verbiage that would require shops to document and confirm they were actually following the procedures. During Woods’ testimony, he told the Texas House Insurance Committee that because there is no legislation to confirm shops are following the OEM repair procedures, shops are going to charge “a $250 blueprint fee, which (they) do now.” Woods argued that even though shops will charge to blueprint for OEM procedures, there’s no guarantee they’ll actually follow them.